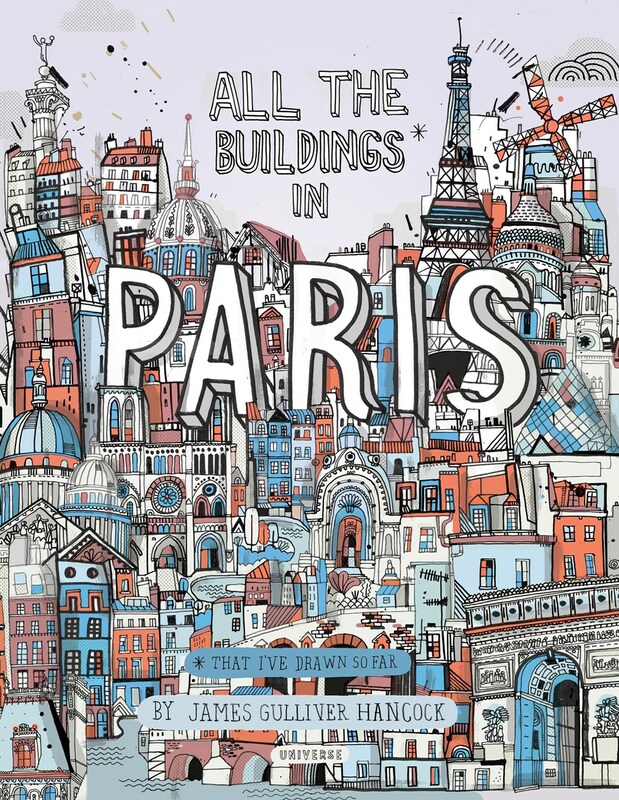 I've long admired author-illustrator Steve Light for his line work: it's precise, heavily-detailed, and minimally colored. So when I saw the cover of Black Bird, Yellow Sun, I was extra excited: it's very clearly a new style for Steve, and you can feel the excited energy coming right off the page. 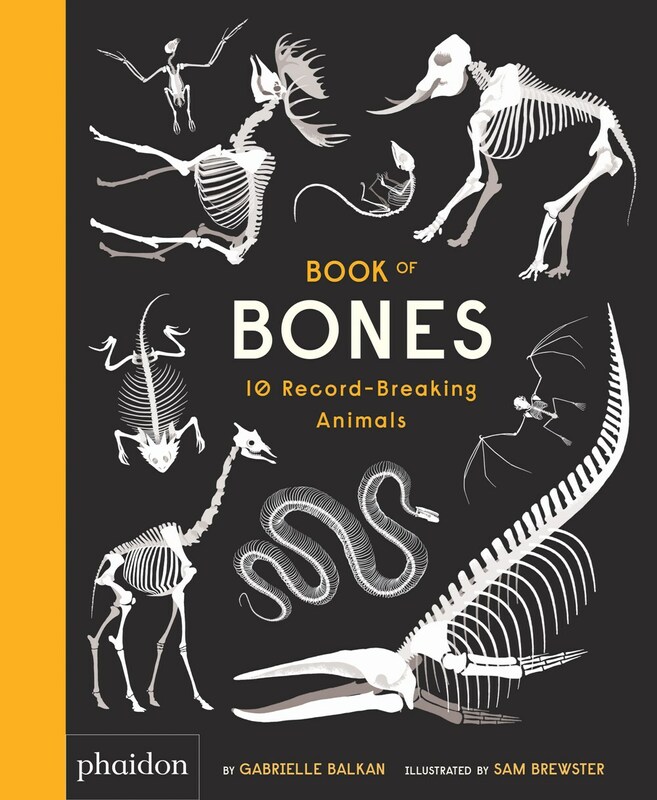 This felt like the perfect book for my first chat with Steve, so sit back and enjoy our conversation about new illustration techniques, new book formats, and new ways of thinking. 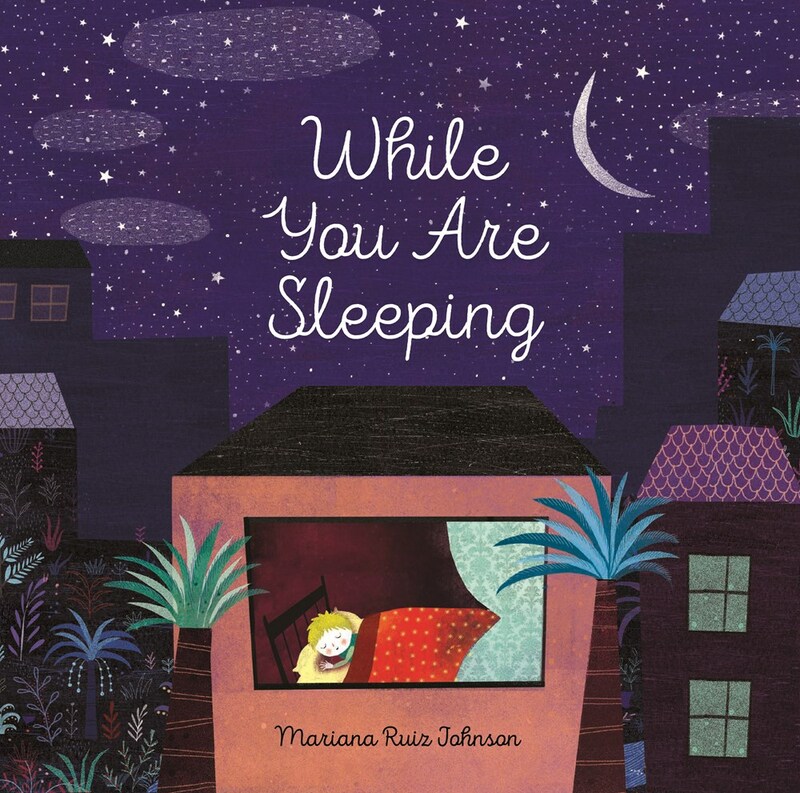 We all have crazy dreams now and then while we're sleeping, but Mariana Ruiz Johnson's wordless picture book While You Are Sleeping sets out to explore what OTHERS are doing while WE are sleeping. And with what we see of Johnson's visuals, it almost makes you want to stay awake! 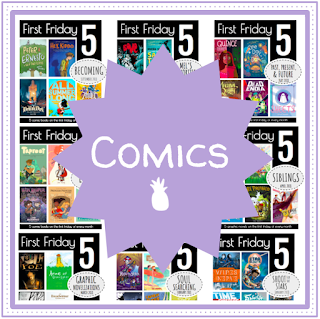 Matthew Winner's and my new series "Reading Comics with Mel and Matthew" continues with Jen Wang's The Prince and the Dressmaker. This book is aimed at middle school readers. 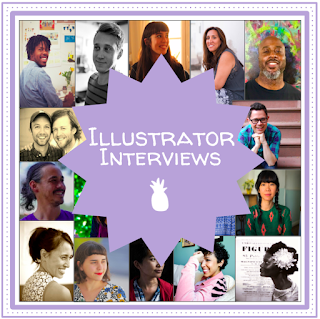 Check out our conversation below! The Long Island by Drew Beckmeyer is a tough book no matter which way you come at it. 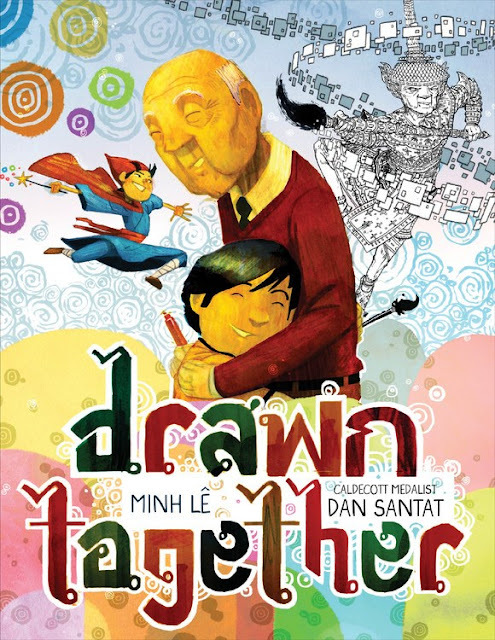 Drawn Together, written by Minh Lê and illustrated by Dan Santat is absolutely, without a doubt, going on my Best of 2018 list. 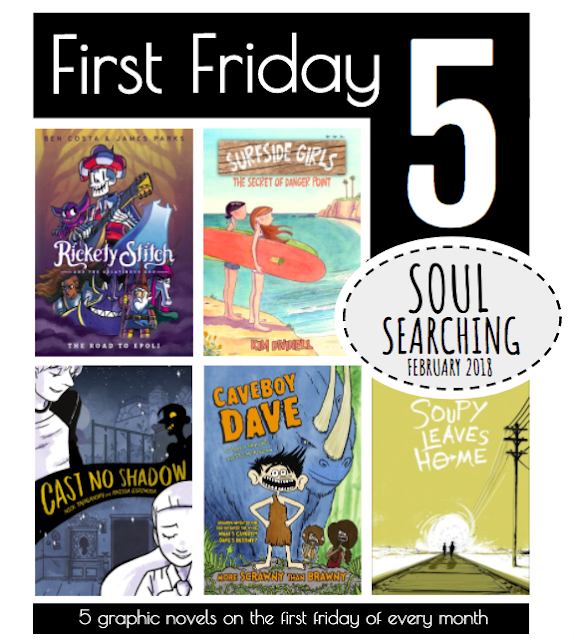 Which is crazy because we're only halfway through February, and I have a limited number of spots on the list. But given that it's also one of my favorites of all time, I'd say the claim is completely warranted. 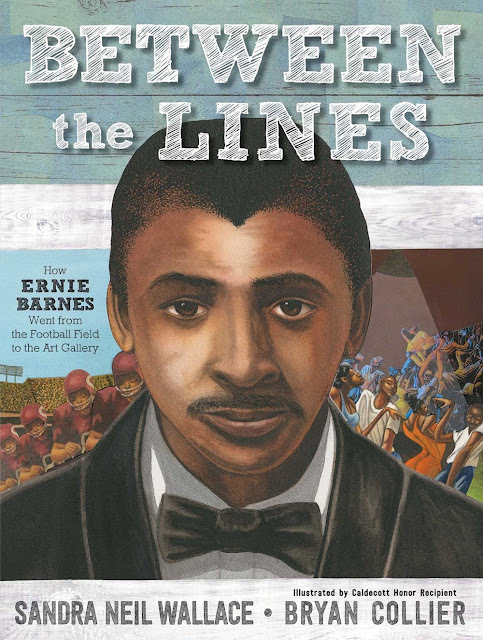 Between the Lines: How Ernie Barnes Went from the Football Field to the Art Gallery by Sandra Neil Wallace and Bryan Collier takes a close look at the true story of how NFL star Ernie Barnes became one of the most influential artists of his generation. 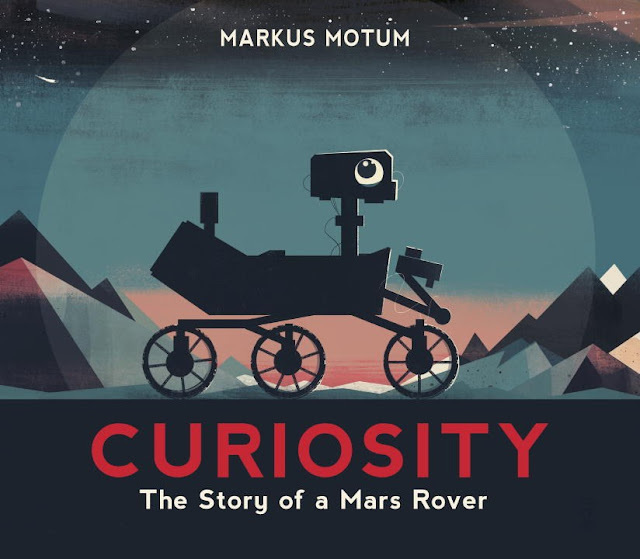 In his debut picture book Curiosity: The Story of a Mars Rover, Markus Motum takes readers on the 350,000,000 mile long trip to Mars through the eyes of NASA's beloved Curiosity. 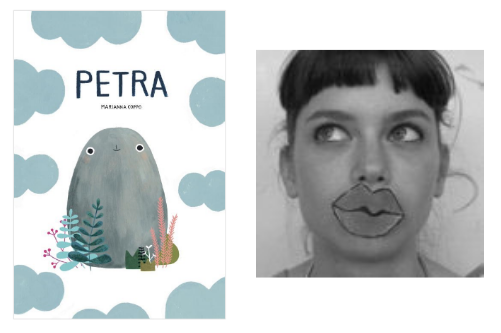 About two years ago I heard tale of a little Italian picture book called Petra, written and illustrated by Marianna Coppo. 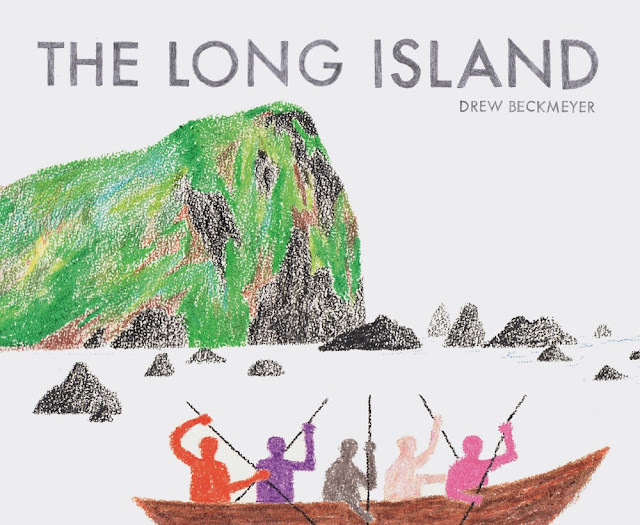 I’d seen it on one of my favorite sites (Picture Books Blogger) and instantly fell in love with the cover. I knew I had to have it. I purchased it from Italy and fell so in love that I even made my own little Petra (who you can see below)! I reviewed it and included it in my Best of 2016 list, and if anybody is worth the fanfare, it’s Petra. 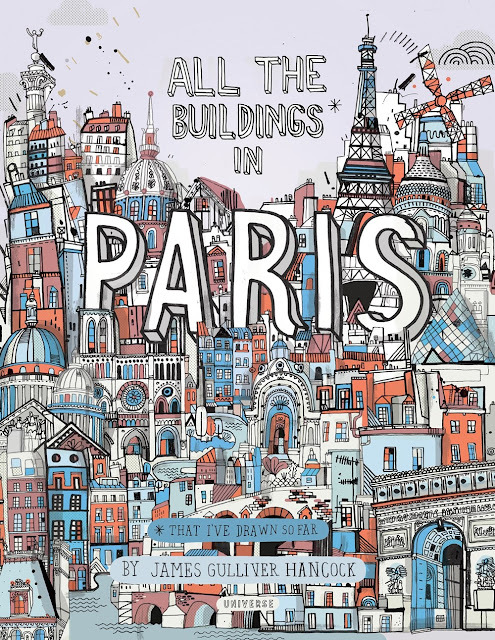 Fast-forward to now, and Petra is available in English in bookstores here in the States and Canada! This makes me incandescently happy, and I feel so lucky that I got the chance to chat about my favorite little rock with her creator, Marianna. I’m sharing that conversation with you here today, so get ready to rock and roll! 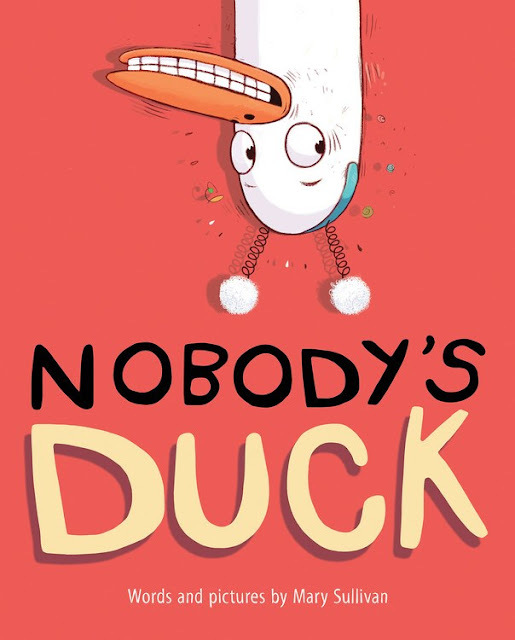 Nobody's Duck by Mary Sullivan is a laugh-out-loud tale of family, friendship, and, of course, complete and utter exasperation. Okay, now here's a book that I've had for a few months and haven't managed to talk about for some reason (which is crazy because I LOVE books about bones): Gabrielle Balkan and Sam Brewster's Book of Bones: 10 Record-Breaking Animals. 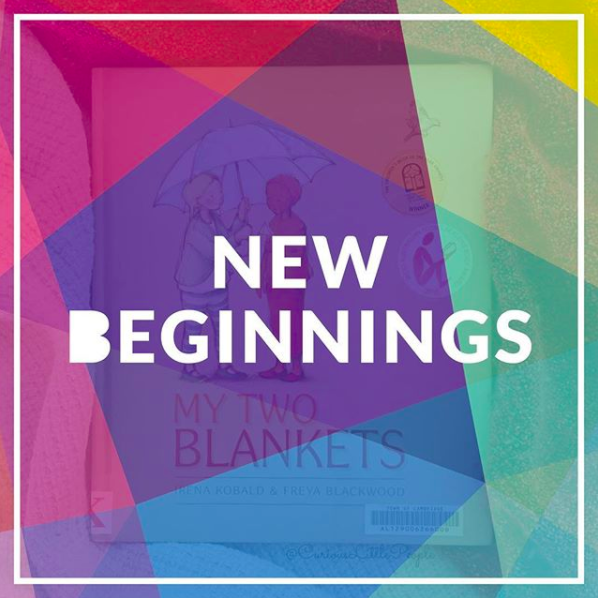 @kidlitpicks started the year with a theme of New Beginnings, chosen and introduced by Rossa from @curiouslittlepeople — “This is the beginning of anything you want.” —Author Unknown. Every New Year is synonymous with a new beginning, we set resolutions and goals for the year ahead which sometimes leads to challenging transitions in our children’s lives. Perhaps this will be the year your child starts a new school, welcomes a new sibling or relocates to a new home. 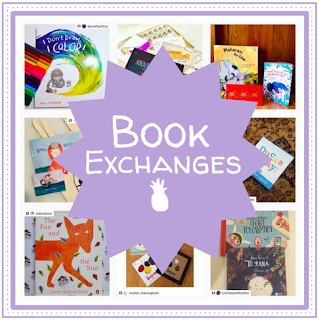 No matter the new challenge in your child’s life, picture books are a great way to inspire, motivate and encourage children with the challenges of new beginnings. The five books in this month's First Friday 5 all feature characters who are learning a lot about themselves. 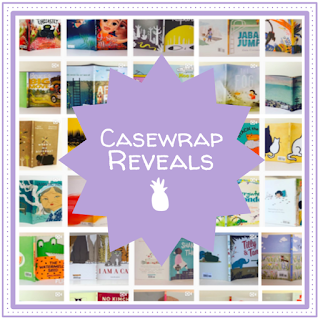 Whether that means discovering they can see ghosts, realizing they're IN LOVE with ghosts, or leaving home to set a new identity, all of these characters come to some strong realizations about themselves and what their fates hold for them. 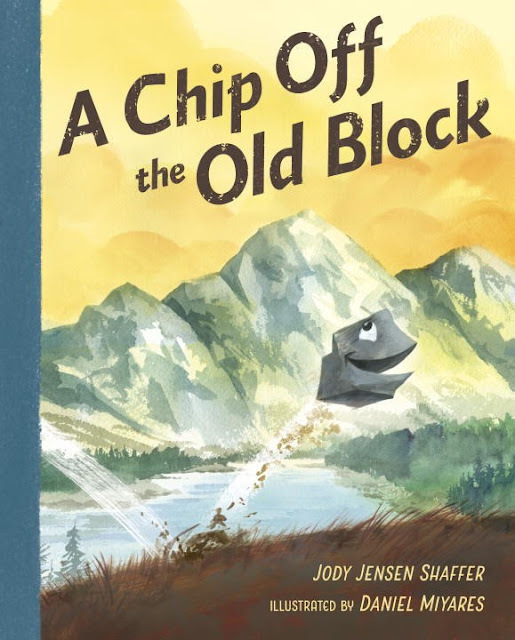 Daniel Miyares, master of the color yellow, is back, this time illustrating Jody Jensen Shaffer's adorable tale of a rock finding its place in A Chip Off the Old Block.